We used to despise the China pavilion at Epcot, but over the years its subtle awesomeness has slowly won us over. No, it isn't one of our favorite pavilions, but there are plenty of things to keep you occupied. The Tomb Warriors exhibit, Reflections of China (my personal favorite WS film…) and lets not forget to grab a TIPSY DUCKS IN LOVE!!! Like I said the store is large, maybe not Mitsukoshi large, but it does take up a large footprint in the China pavilion. The exterior is lovely, with bright red details, and plenty of intricate designs. This building fits right in next to the Temple Of Heaven. The interior is sparsely decorated, with dark wood beams and light colored walls…and very little else in the way of permeant decor. The vaulted ceiling in the entrance portico, and various height changes throughout, do lend a hand in defining "department" borders. I'm using quotes here because I've always felt the wares to be pretty undefined as far as sections are concerned. 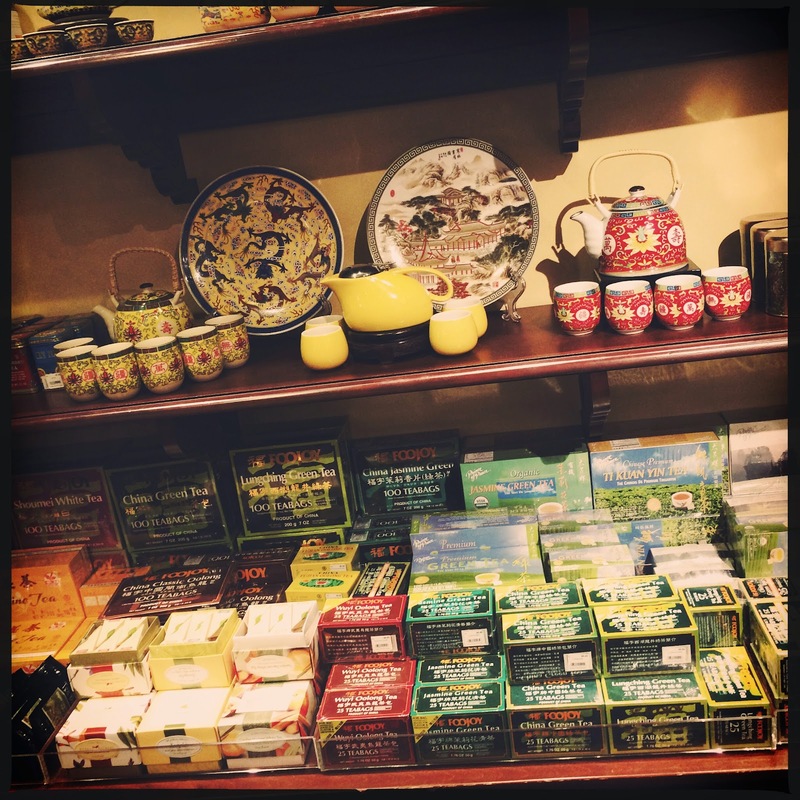 House of Good Fortune carries a nice assortment of Chinese treats, as well as various boxed teas, and delicate tea pots and cups. If your a fan of the fun whimsical goodies found at Mitsukoshi this might be something of a let down…just out of shear volume or lack there of. Regardless, what they DO carry is always neat to peruse. 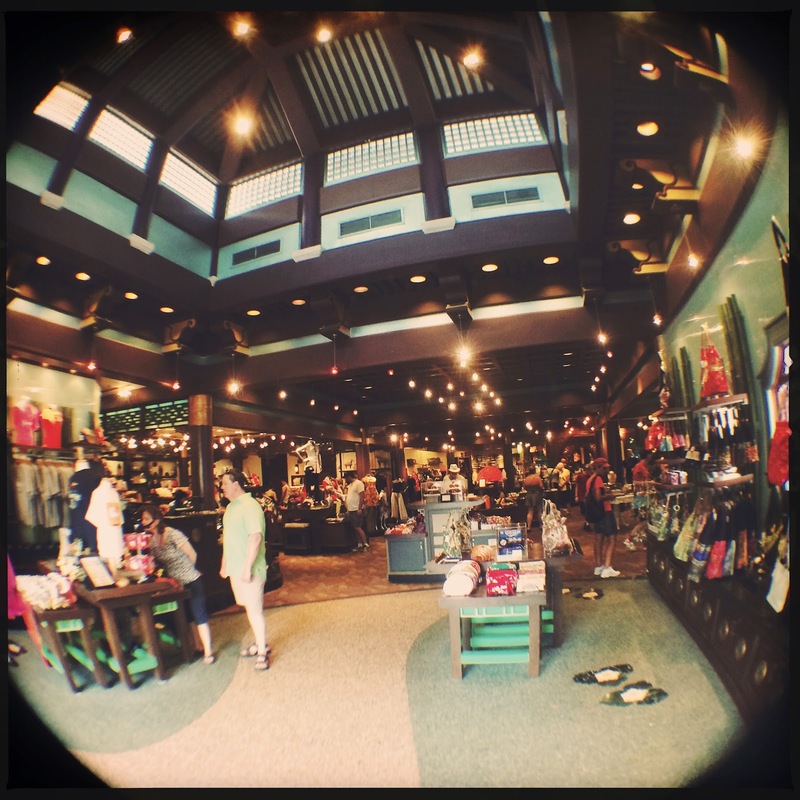 This wouldn't be a Disney World store if there wasn't a dedicated kids section. 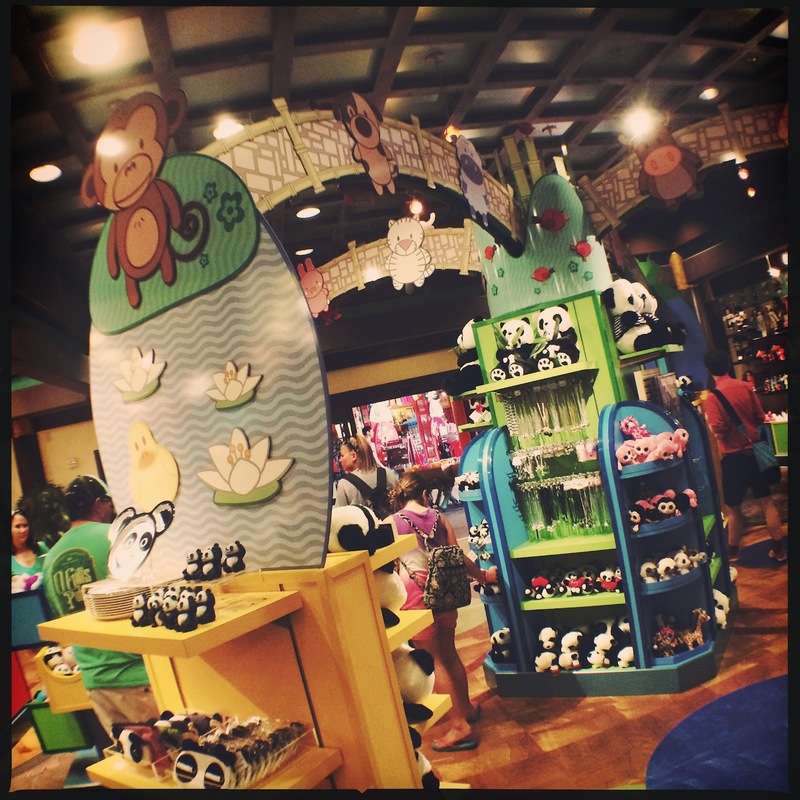 Obviously this is where you will find your plush, kids jewelry, toys, and little knick knack souvenirs. 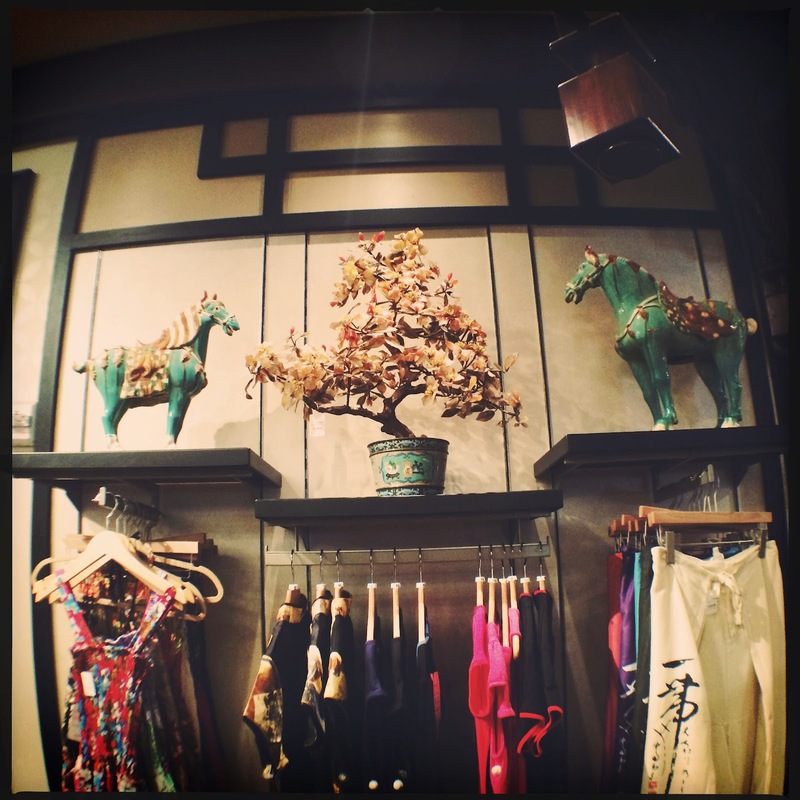 I'm not quite sure if House Of Good Fortune has won me over quite yet. With so many terrific retail spaces in World Showcase its hard to get a bid in on my money…and when Chinatown NYC is only a few minutes away from my house its even harder to justify. We did purchase a small scale terra cotta warrior and horse in May which I adore, so clearly the store is starting to do something right. Even with its problems this is a great space to get out of the heat (or rain…) for a little bit and relax as you shop. 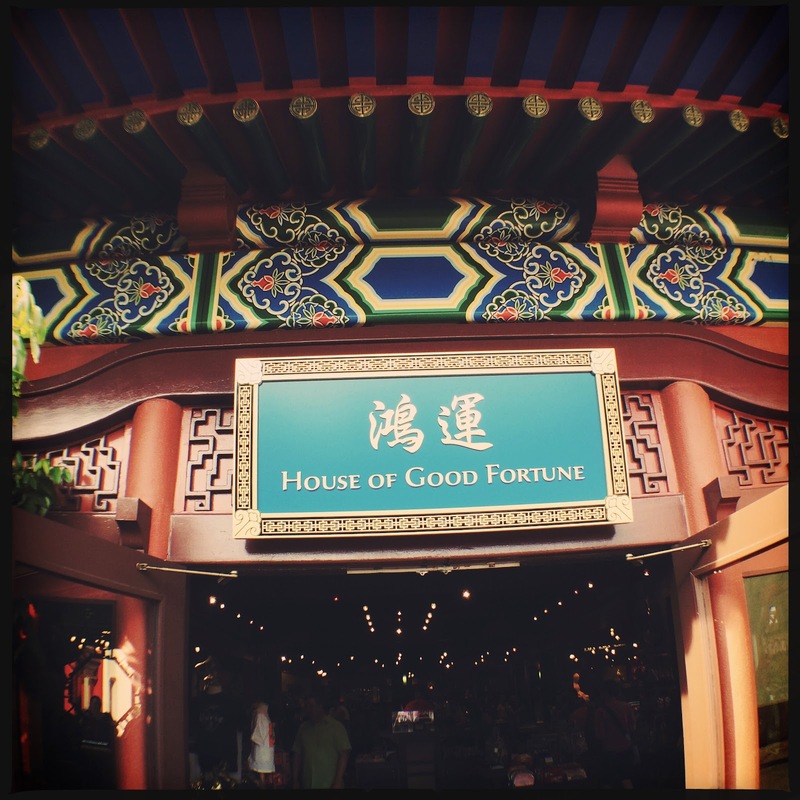 Do you love the House Of Good Fortune? 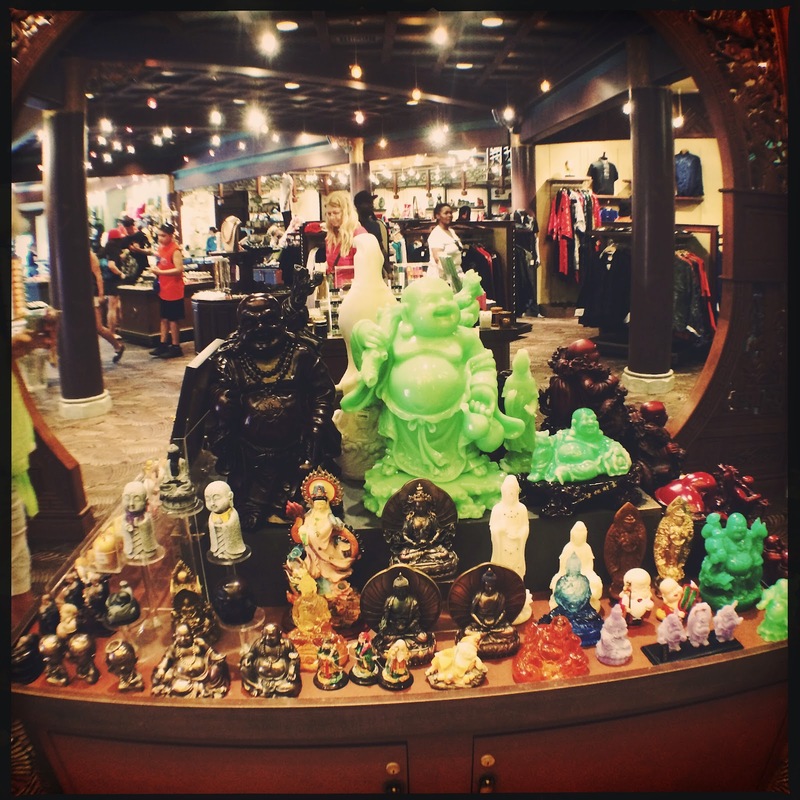 What is your favorite shop in World Showcase? Let us know over on Twitter or Facebook! 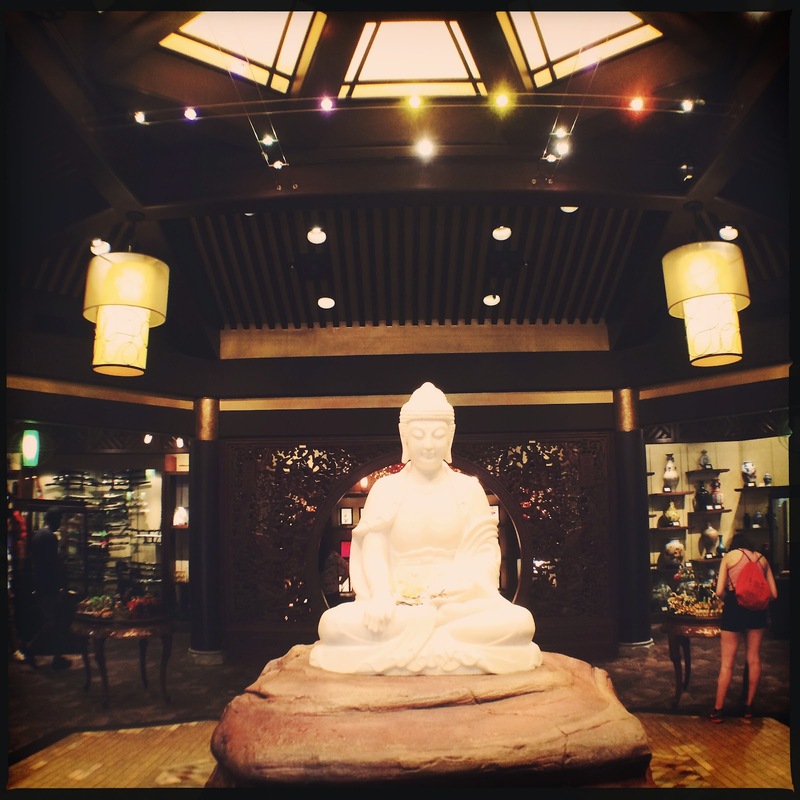 Better yet, tag us in a photo of yourself at the China pavilion on Instagram!